Lehnert, H. 2018: A new fistulose sponge from the Persian Gulf. Zootaxa 4450(5): 565-574. 36: Lehnert, H. & Stone, R.P. 2017: Description of a new species of Trichogypsiidae (Porifera, Calcarea) and first record of the genus in the Pacific Ocean. Zootaxa 4312 (2):394-400.
as replacement name for Raspailia (Hymeraphiopsis) fruticosa Lehnert & Stone, 2015. 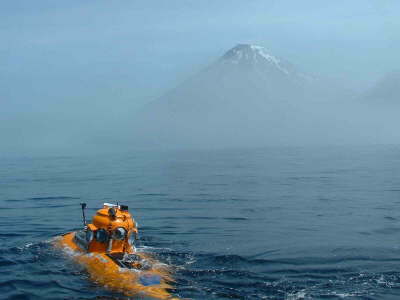 Aleutian Islands and Gulf of Alaska. Nothing in (sponge) biology makes sense - except when based on holotypes. Journal of the Marine Biological Association of the United Kingdom, Cambridge. p.1-8. Description of three new species from the genera Stelletta and Ancorina. 29: Lehnert, H., Stone, R. P. & Drumm, D. 2013: Geodia starki sp.nov. (Porifera, Demospongiae, Astrophorida) from the Aleutian Islands, Alaska. first records of the genus from the North Pacific. Journal of the Marine Biological Association of the United Kingdom, Dec. 2012:1-4. NOAA Professional Paper NMFS 12, 187p. Aleutian Islands, Alaska, with suggested nomenclatural changes for the genera Tetilla and Craniella. from Pribilof Canyon, Bering Sea, Alaska. Aleutian Islands (Alaska, USA). 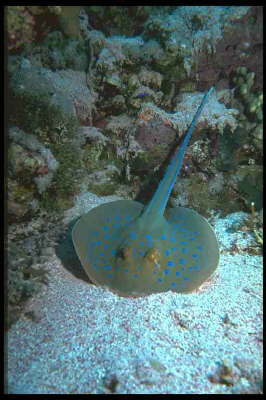 Zootaxa 1250:1-35. Auckland. from the Aleutian Islands, Alaska, USA. Zootaxa 1155: 1-23. Auckland. Association of the United Kingdom 86:971-975. Cambridge. off the Pacific coast of Canada. Contributions to Zoology 74(3/4):265-270. Amsterdam. 19. Lehnert, H., Stone, R. & Heimler, W.,2005: A new species of Polymastia (Porifera, Hadromerida, Polymastiidae) from the Aleutian Islands, Alaska, USA. from the Aleutian Islands (Alaska). 17. Lehnert, H., Stone, R. & Heimler, W., 2005: Two new species of Plakina Schulze, 1880 (Porifera, Demospongiae, Homosclerophorida, Plakinidae) from the Aleutian Islands (Alaska, USA). 16. Conway, K.W., Krautter, M., Barrie, J.V.Whitney, F., Thomson, R.E., Reiswig, H., Lehnert, H.,Mungov, G.
In: Freiwald, A. & Roberts, J.M. (eds. ): Cold-water Corals and Ecosystems. Springer-Verlag, Berlin, Heidelberg:605-621. Raspailiidae) from deep water, off Jamaica W. I.
Bulletin of Marine Science, Miami, 74(1):163-168. 2002: Evidence for preindustrial variations in the marine surface water carbonate system from coralline sponges. G3 Geochemistry, Geophysics, Geosystems 3(3): 1-13. Washington. Geochimica et Cosmochimica Acta, 64(10):1695-1703. Amsterdam. 11. 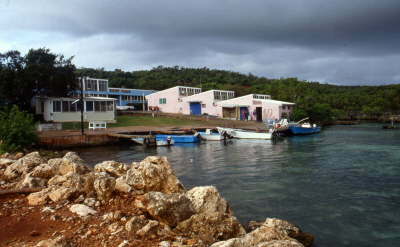 Lehnert, H. & Soest, R. W. M. van,1999: More North Jamaican deep fore-reef sponges. 10. 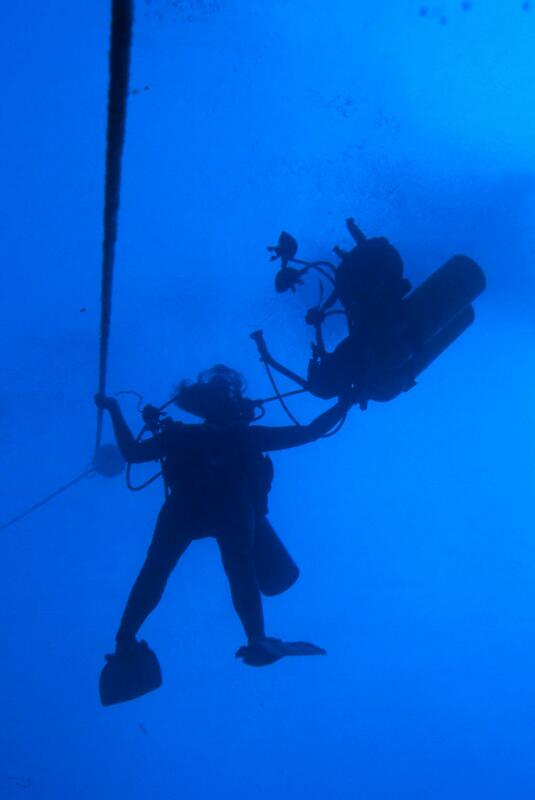 Lehnert, H. & Fischer, H.,1999: Distribution patterns of sponges and corals down to 107m off North Jamaica. Memoirs of the Queensland Museum 44: 307-316. Brisbane. ISSN 0079-8835. Memoirs of the Queensland Museum 43 (2): 649-707. Brisbane. ISSN 0079-8835. 8. Lehnert, H.,1998: Thrombus jancai sp. n. (Porifera, Demospongiae, Astrophorida) from shallow water off Jamaica. Bulletin of Marine Science, Miami 62(2): 181-187. 7. 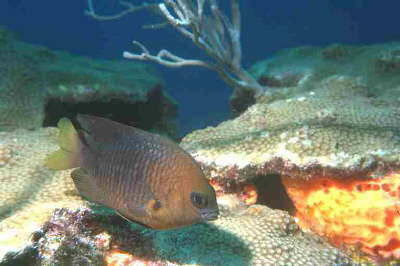 Lehnert, H. & Soest, R. W. M. van,1998: Shallow water sponges of Jamaica. Beaufortia Vol. 48 (5): 71-103. Amsterdam. 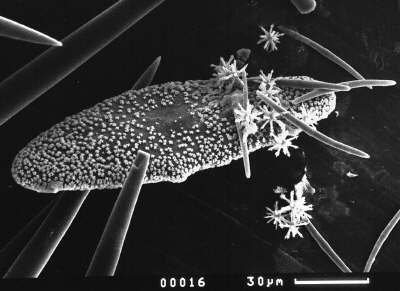 und Spirastrella (Acanthochaetetes) wellsi (Hartman & Goreau, 1975). Geologische Blätter von NO-Bayern 47:265-272. 5. Soest, R. W. M. Van & Lehnert, H.,1997: The genus Julavis De Laubenfels, 1936 (Porifera: Halichondrida). Proceedings of the Biological Society Washington 110 (4): 502 - 510. 4. 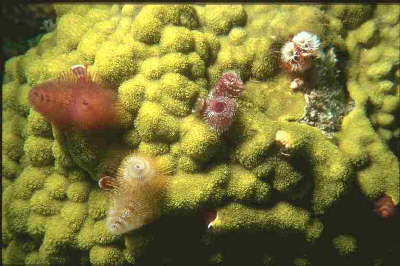 Lehnert, H. & Soest, R. W. M. Van, 1996: North Jamaican Deep Fore-Reef Sponges. Beaufortia, Vol. 46, no. 4, 53-81, fig. 1-81. Amsterdam. Carbon Isotope records from extant Caribbean and South Pacific sponges: Evolution of d13C in surface water DIC. Earth and planetary Science letters 139: 291-303. Amsterdam. Evidence for isotopic disequilibrium between surface waters and atmosphere. Publications du Service Géologique du Luxembourg, Vol. XXIX, Proceedings 2nd. European regional Meeting, ISRS: 141-147. Luxembourg. and description of a new species. Acta Biologica Benrodis 5, 35-127.